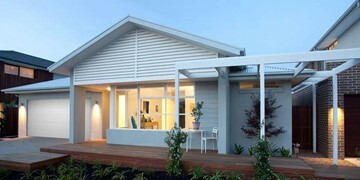 The Aon is a modern design that is practical and only 8m wide. 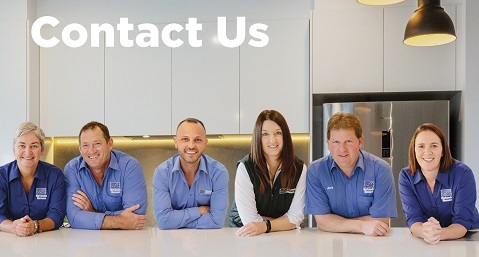 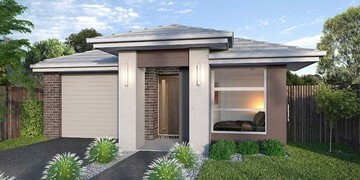 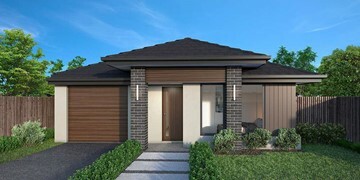 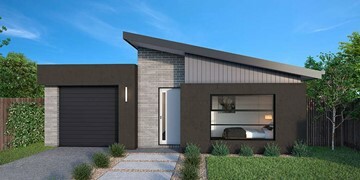 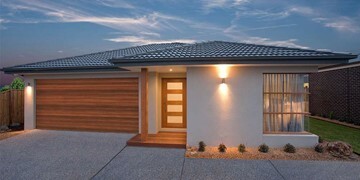 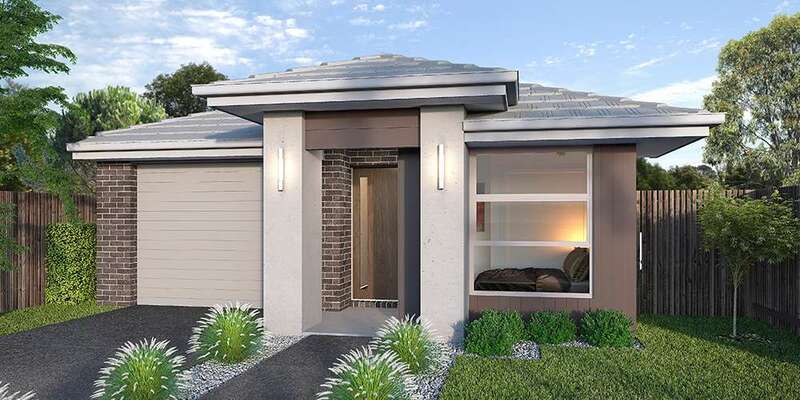 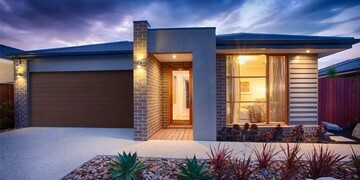 The Aon 132‘s unique design is suitable for both first home buyers and investors alike with the ability to suit a small allotment. 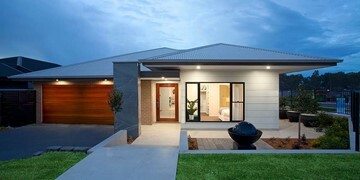 Sweeping around the master bedroom, the central expanse of the home creates an architecturally open space. 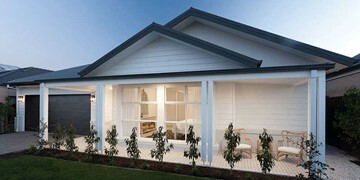 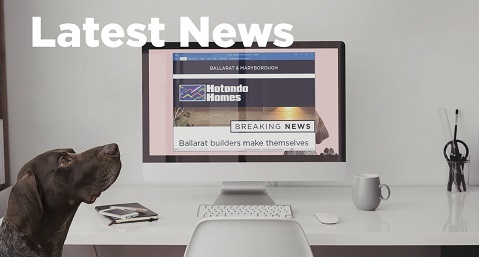 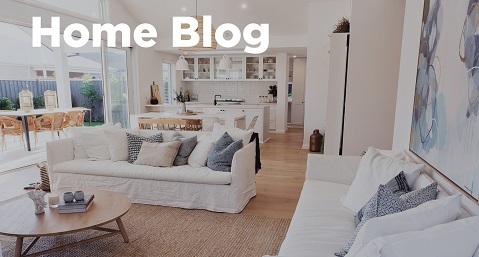 The Aon provides a modest and practical retreat for the first home buyer.